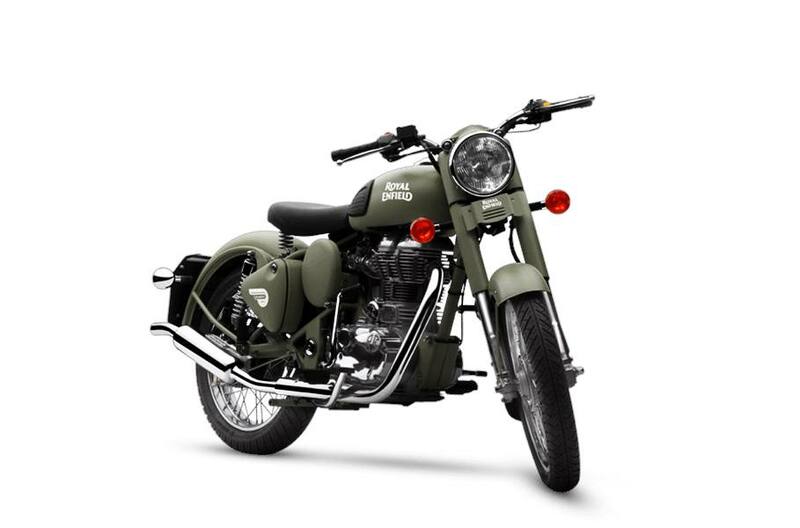 An homage to Army soldiers providing services on their Royal Enfields since World War II. 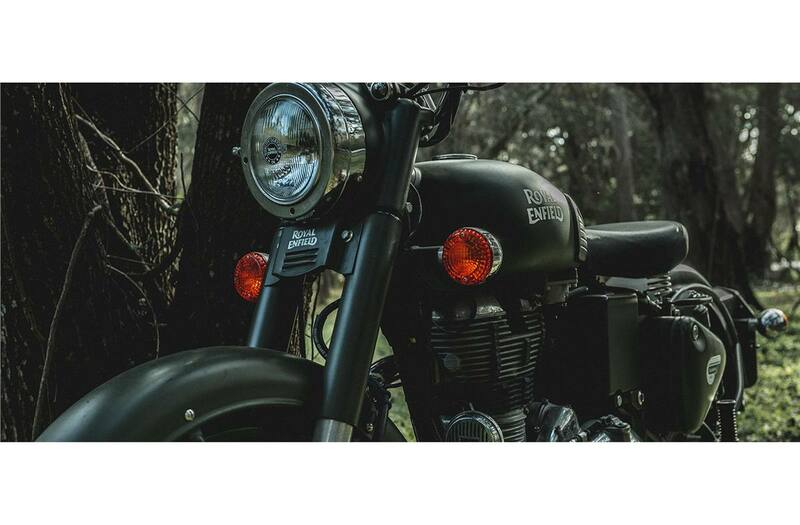 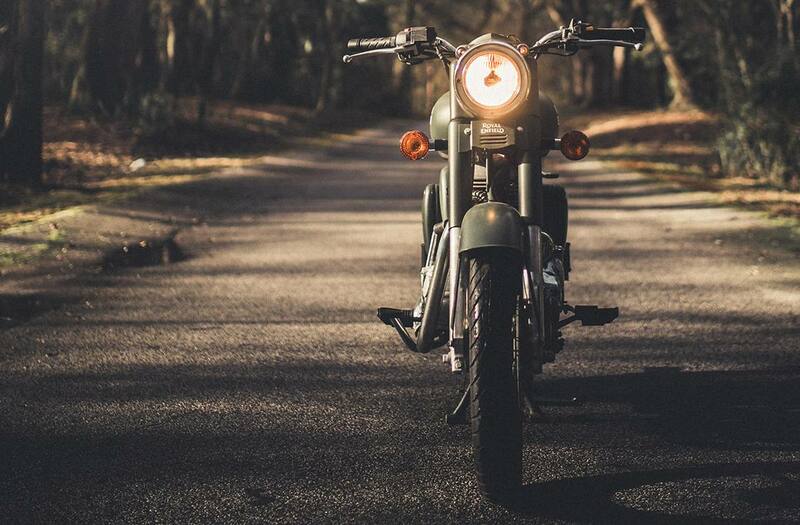 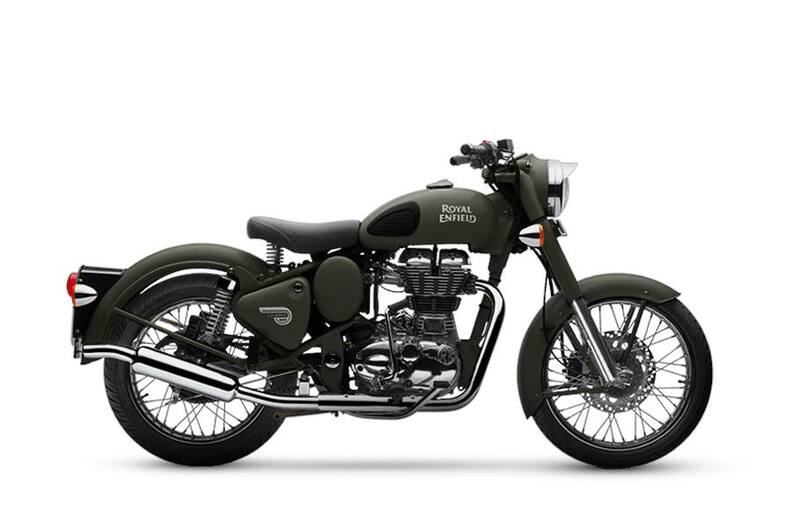 The Story: The Classic 500 Battle Green comes to you with a paint scheme reminiscent of the war era. 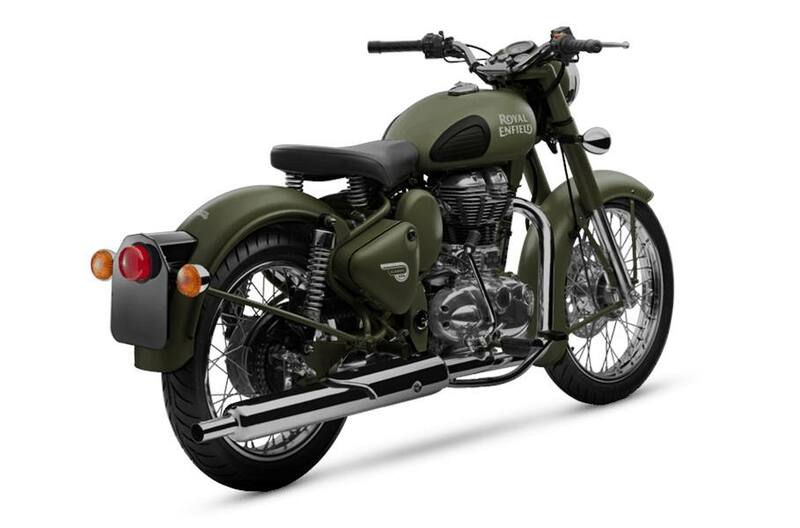 It was a time when Royal Enfield motorcycles proved their capabilities and battle worthiness by impeccable service to soldiers. 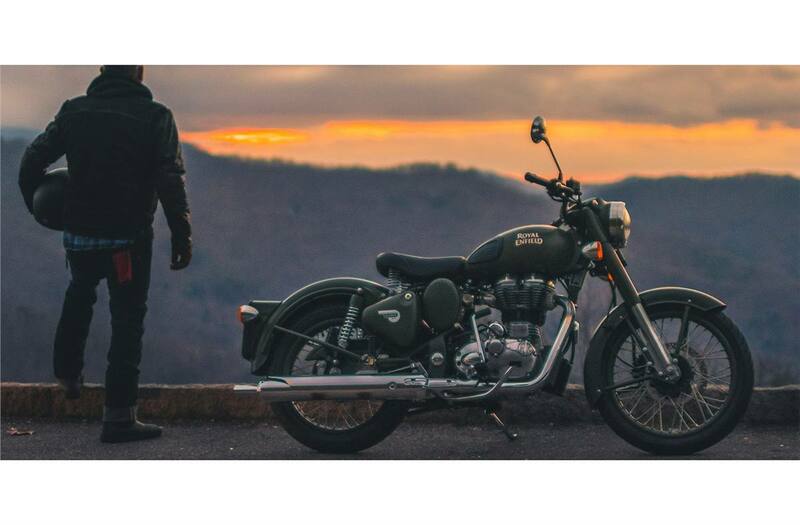 This motorcycle is all set to bring you the pleasures of modern motorcycling while reflecting the aura of classic eternal styling. 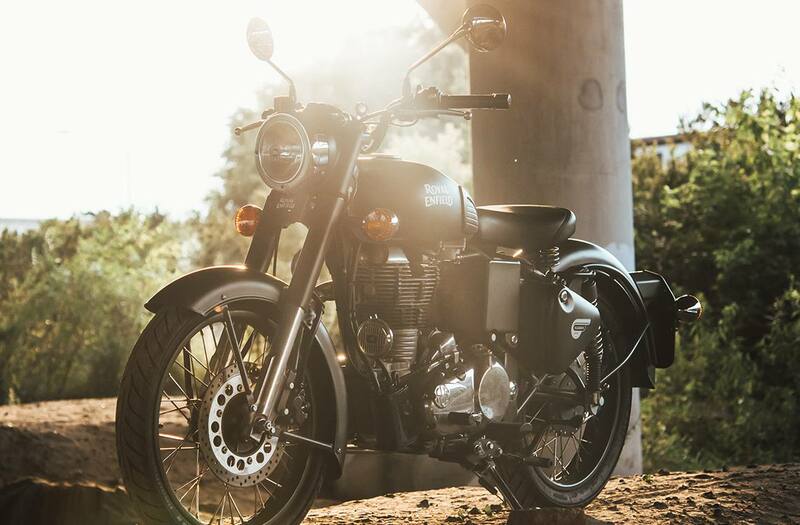 Unquestioned dependability: Whether on mountains or riding through plains, with its legacy and time-tested performance, this is a machine you can count on. 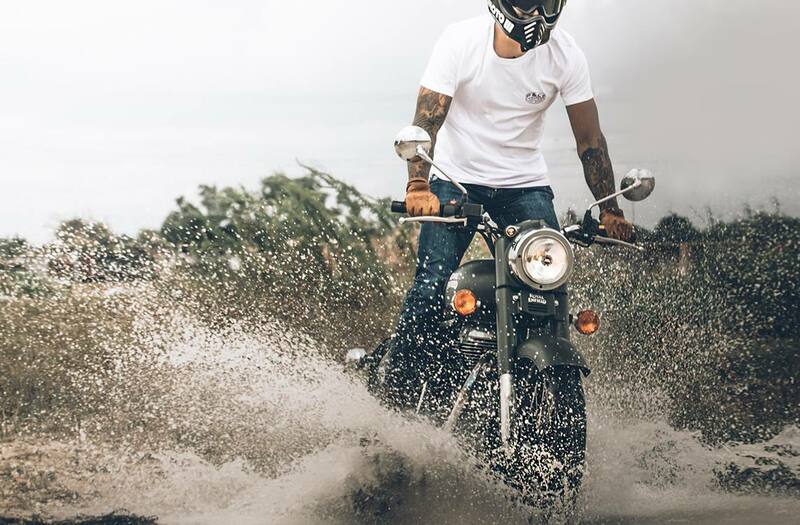 Riding comfort: Comfort across any terrain.